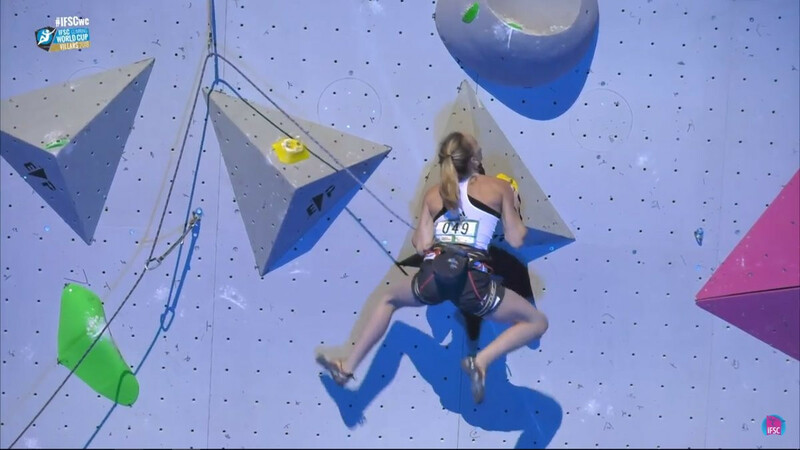 Austrian Jessica Pilz will bid for a second successive victory over Janja Garnbret of Slovenia when the two athletes renew rivalries at the International Federation of Sport Climbing World Cup in Briançon. 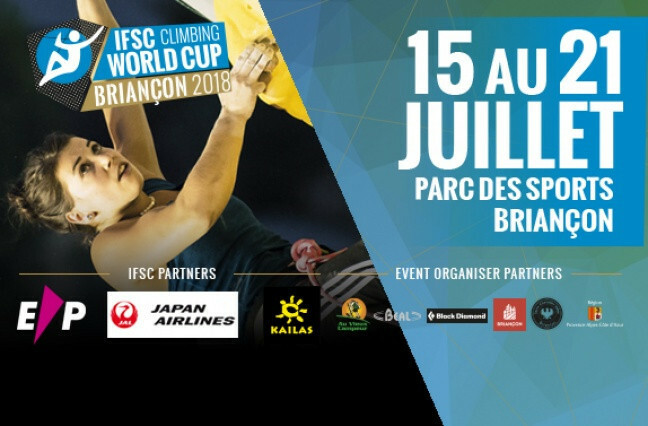 Great Britain, France and Italy have all won multiple medals at the International Federation of Speed Climbing (IFSC) Paraclimbing Cup in Briancon in France. Ukraine's Danyil Boldyrev won the men's speed climbing at the International Federation of Sport Climbing World Cup in Chamonix - repeating his triumph of four years ago at the French Alpine resort. Lead and speed competitions are due to take place as a busy period of International Federation of Sport Climbing World Cup action continues in Chamonix from tomorrow. Italy wrapped up victory in four events today as competition concluded at the Paraclimbing Master event in Imst in Austria. Italy were the stand-out performers as action begun today at the Paraclimbing Master event in Imst in Austria. 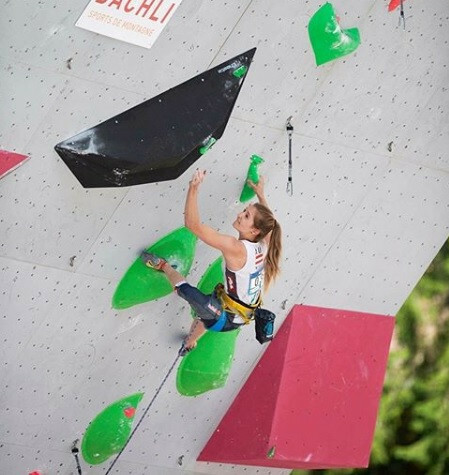 Slovenia's Janja Garnbret left it late to win the women's lead final at the International Federation of Sport Climbing World Cup leg in Villars. Russia and France each enjoyed 1-2 finishes in speed events on the International Federation of Sport Climbing World Cup circuit in Villars. 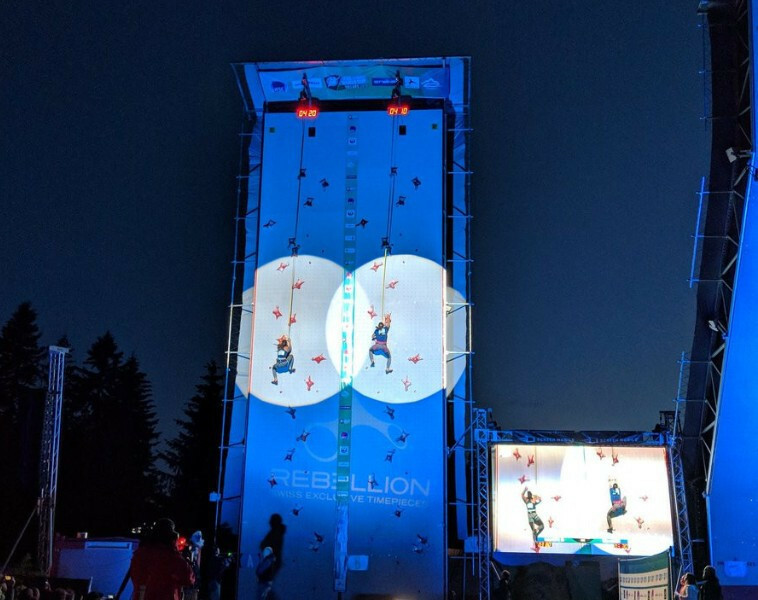 Austrian town Imst is set to host a Paraclimbing Master event this weekend with 73 athletes from 13 countries registered to compete. Lead athletes will be in action for the first time this season as the International Federation of Sport Climbing World Cup circuit resumes in Villars. 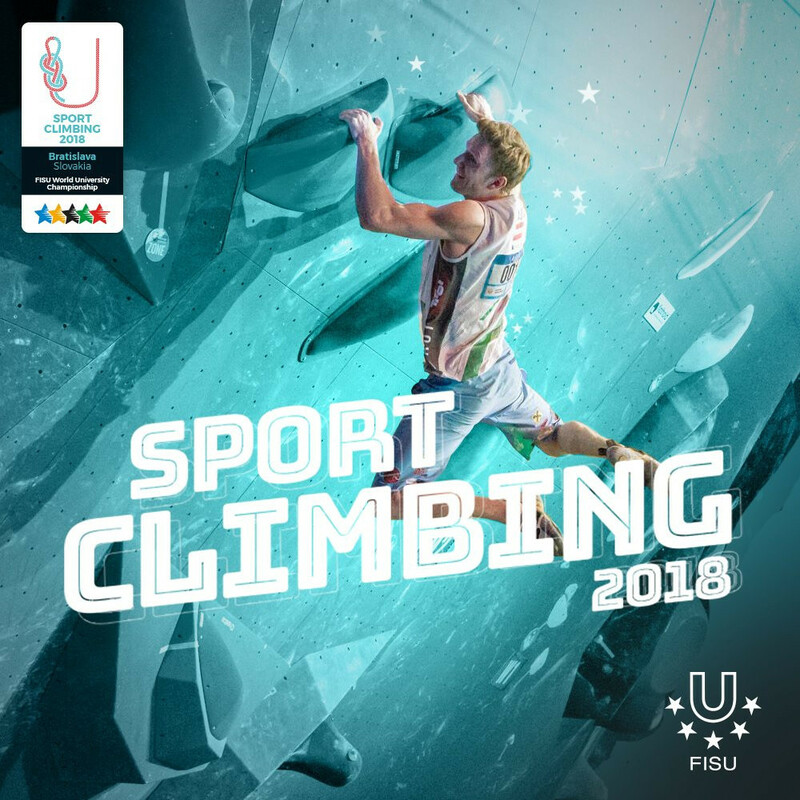 Japan's Mei Kotake and Ukraine's Fedir Samoilov claimed gold medals on the final day of the International University Sports Federation (FISU) World University Sport Climbing Championship in Bratislava today. 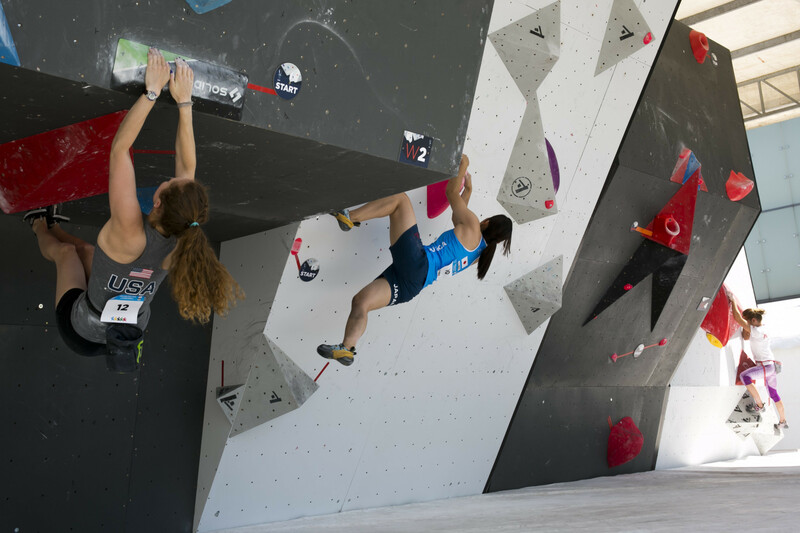 French and Japanese climbers stole the show during bouldering qualification at the International University Sports Federation (FISU) World University Sport Climbing Championship in Bratislava today. 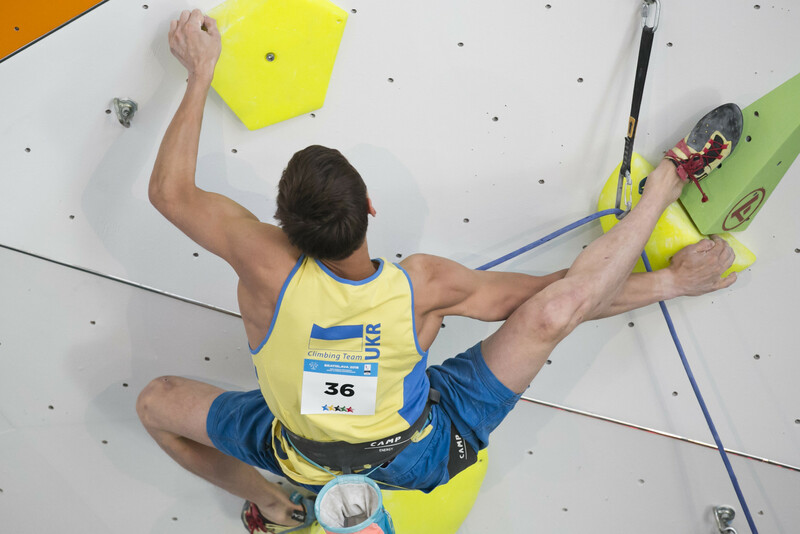 Fedir Samoilov was top qualifier of the eight men to reach the Lead final at the World University Sport Climbing Championship at the K2 Climbing Centre in Bratislava. 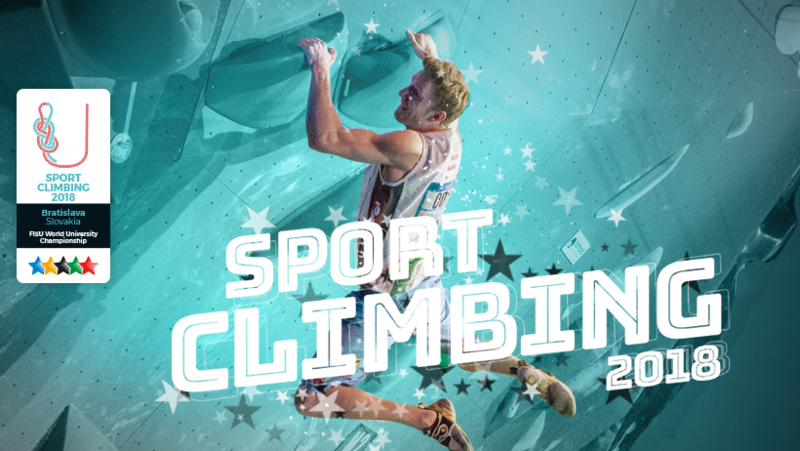 Slovakian capital Bratislava will host the World University Sport Climbing Championship at the K2 wall, the biggest in the country, from tomorrow.